Friday! I'm so happy it's finally here. The weather was beautiful and warm all week long, but of course storms rolled in over night and brought cooler temperatures to the area for the weekend. Sixty degrees will feel mighty chilly in comparison to the summer weather we experienced just yesterday. I never put my boots away, so not a huge deal. My mom arrived last night to visit us for a long weekend. We have plans to eat well and walk around the city. I'm looking forward to dining tonight at a nice restaurant that we lived by during our days in corporate housing. My workouts suffered during the week as a result of transitioning back to work mode, so I'm also excited to get my sweat on. Favorite indulgence: Mounds Layer Cake. If you saw my almond joy cookies the other week, you know that I have a weakness for chocolate and coconut. Well, not unlike chocolate and peanut butter and all sweet combinations, but I really enjoy this flavor pairing. This cake looks and sounds phenomenal. 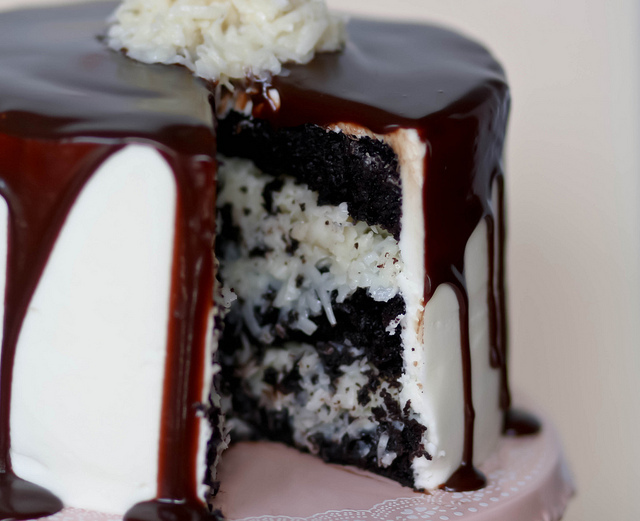 Dark chocolate cake, coconut filling that resembles the filling of a mounds candy bar, coconut buttercream, and a dark chocolate ganache coating. Want. Badly. Favorite DIY: Ever Changing Wall Art. I think this is self-explanatory, but what a simple and creative idea. 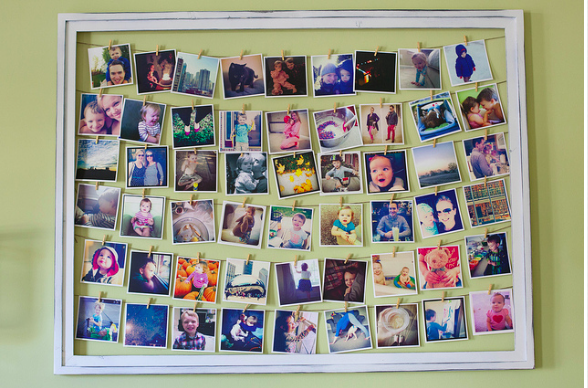 Just buy a frame, twine, and some clips. 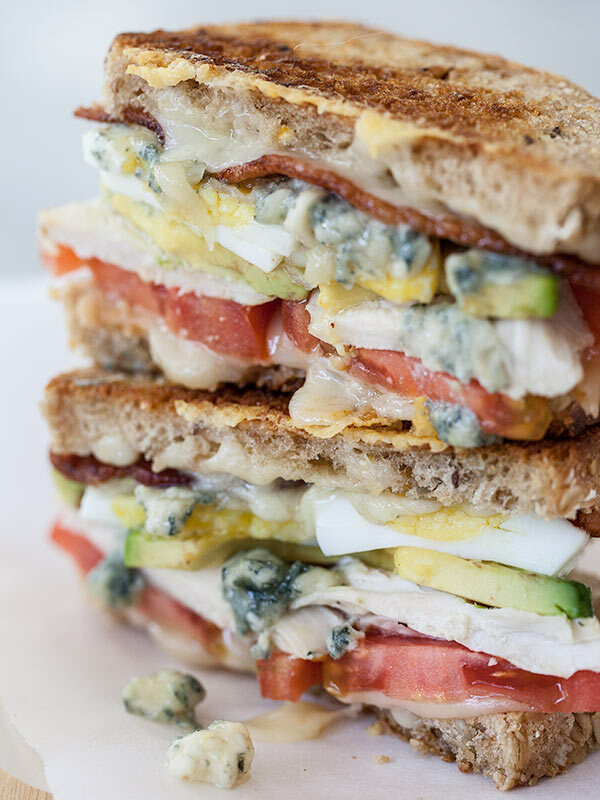 Favorite meal: Cobb Grilled Cheese. Did you know that today is National Grilled Cheese Day? If I celebrated this event, then I think I would choose this to eat. 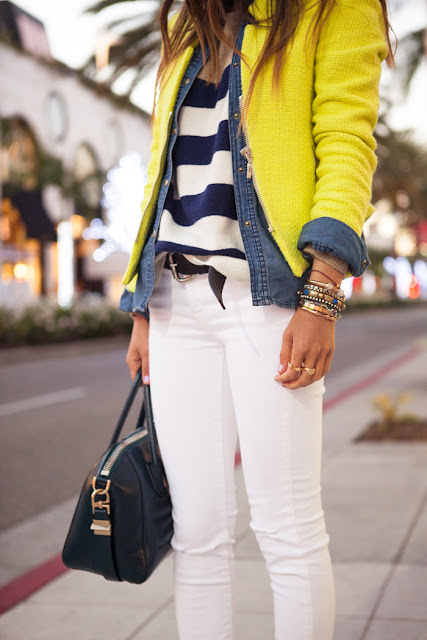 Favorite look: Spring Layers. While I rarely find myself in layers, I love when I see girls layering pieces that can be used to create several different outfits. The colors, textures, and patterns used here create a cohesive and fresh spring look. 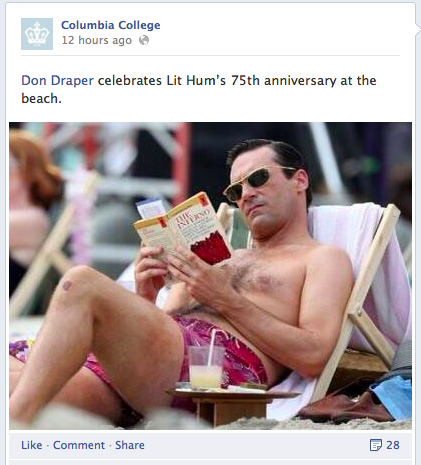 Favorite funny: Columbia College References Mad Men. You don't see too much humor coming out of the Ivy League, so I appreciated this comedic effort. I wish my experience reading Dante's Inferno was on a beach. 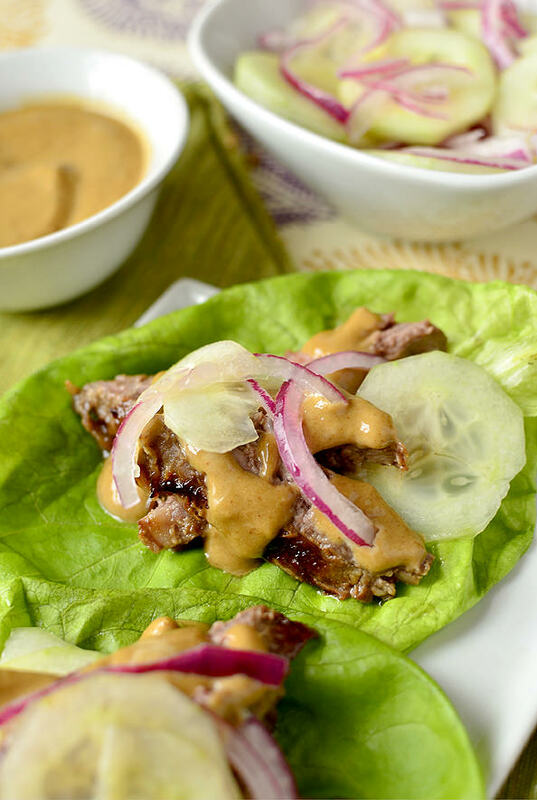 Favorite bite Thai Steak Lettuce Wraps. I have been pinning so many recipes lately that infuse Thai flavors. These sound like an easy and delicious way to attempt my first Thai dish. Favorite concept: Dog Crate Bumper Pads. Dog crates look so uncomfortable and cold for your loving family member. 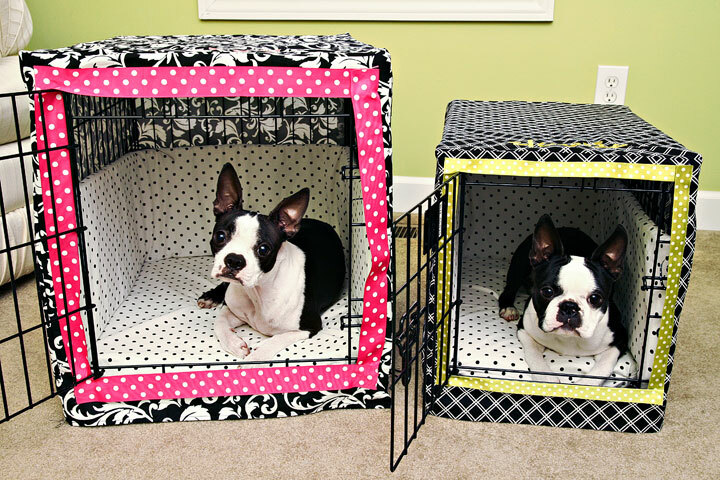 Here's a stylish and inviting home for your pup. 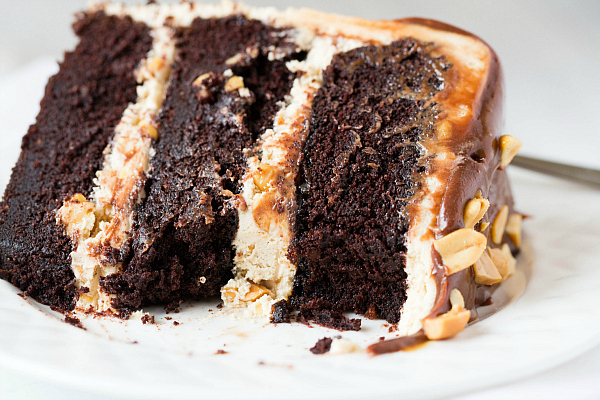 Favorite sweet: Snickers Cake. Ok, I couldn't decide on my favorite dessert selection this week, so I had to create a new category to share this decadent cake. Here we have chocolate cake with peanut nougat filling and salted butter cream frosting topped with a milk chocolate ganache and garnished with chopped peanuts. Amazing. 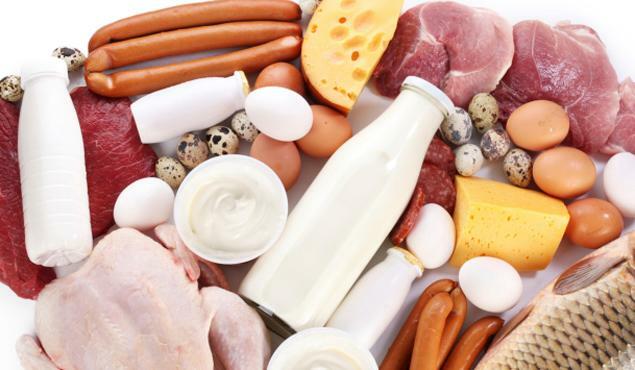 Favorite read: Is Eating Too Much Protein a Waste?. I thought that this was an interesting article written by Dr. Mike Roussell who is a health contributor for Shape Magazine. Protein is such an important part of diet and fitness, so I think it's useful to understand how it functions in the body. I've heard from several sources that you shouldn't eat more than 30g of protein per meal, indicating that eating too much protein is bad for you, but it actually can provide your body with benefits. It's a quick read, so take a look if you're interested. 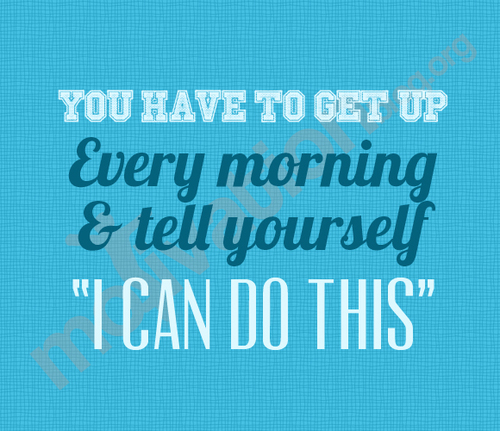 Favorite quote: You Can Do This. I think this attitude can apply to anyone's morning. Whether you're waking up to work out or go to work, we all have those mornings where we're completely lacking motivation, but just remind yourself of this. I love your "Can Do!" quote. Best part of the post for me. Those 2 cakes were unreal BTW. I expect a cake of some sort for my arrival to Baltimore. Thank you. Love your sister who loves sweets as much as you.